A poignant human study handled honestly, showing all facets of emotions, "The Trouble with the Truth" shows us two people that we can see ourselves in, even the parts we may not want to admit to. Jim Hemphill's script deftly guides us into a character study that at times is heart wrenching, funny, sad, desperate, hopeful, and in the end really gets us to care about these two people in a way that we care about good friends as they go through their up's and down's. 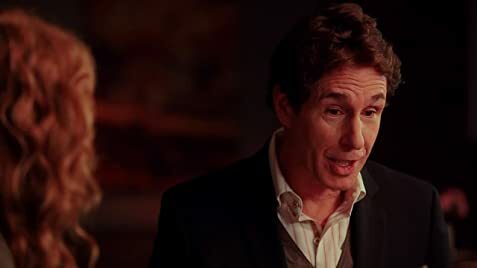 John Shea as Robert does a masterful job with a character that is easy to dislike at first. 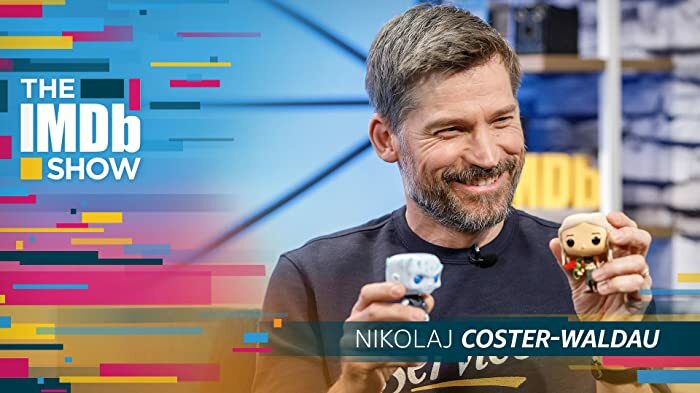 Opinionated and blunt at times but with a gift of words and charm he transform this bristly guy into someone with insecurities, doubts, and winds up with honor and hope that connects with the audience and shows us the bright side idealist that he was as a young man, truly in love. Lea Thompson shows us the full range of emotions, her Emily is both lovely, desperate, yearning for the sparks of love in a life that is comfortable but unfulfilled. Her feelings for Robert, her ex-husband, is evident as the two talk. She is caring, funny, brutally honest about her current situation, cynical, sometimes dark and at the same time hopeful that it is not to late to make a change. These two characters send us on a roller-coaster of emotions where we like them, dislike them, marvel at the honesty they share, and ultimately win us over with their humanity as each of us have experienced the emotions they bring to light. This is a can't miss movie that shows two actors at their best and a script that is powerful that will be with you long after the closing credits.